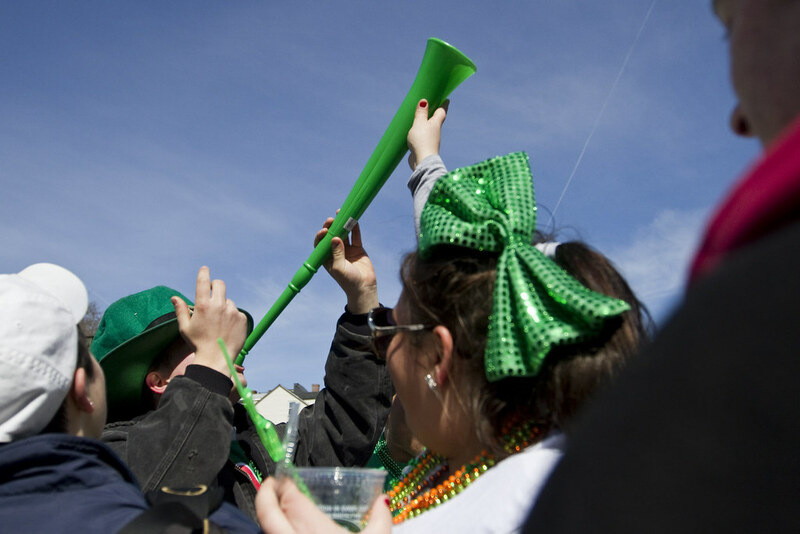 A lot has happened since the last time I updated my blog. 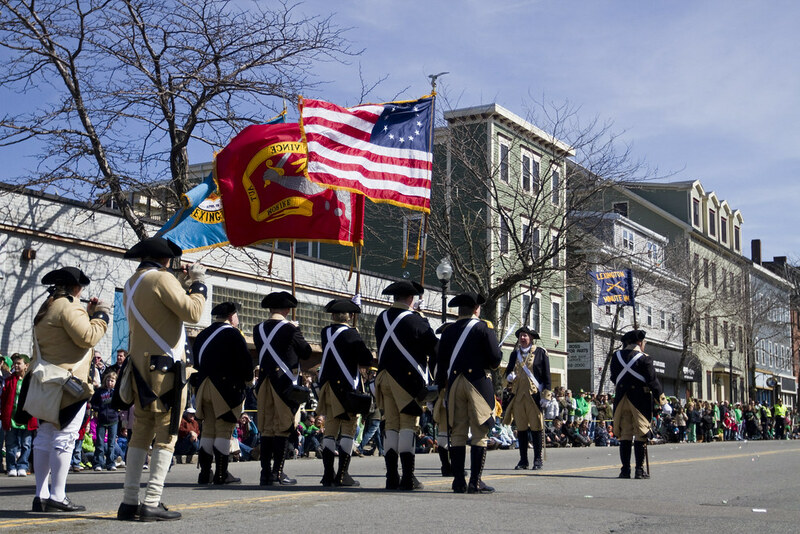 Namely, I was hired as a multimedia producer for The Boston Globe and moved to New England. 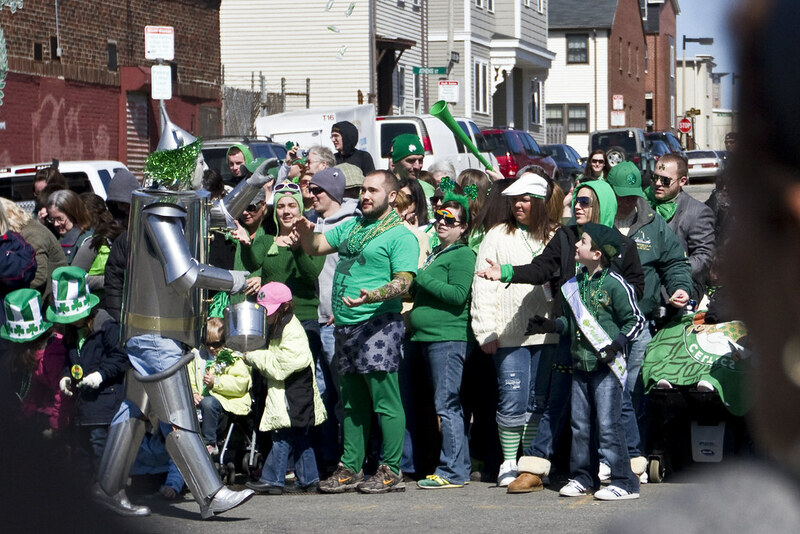 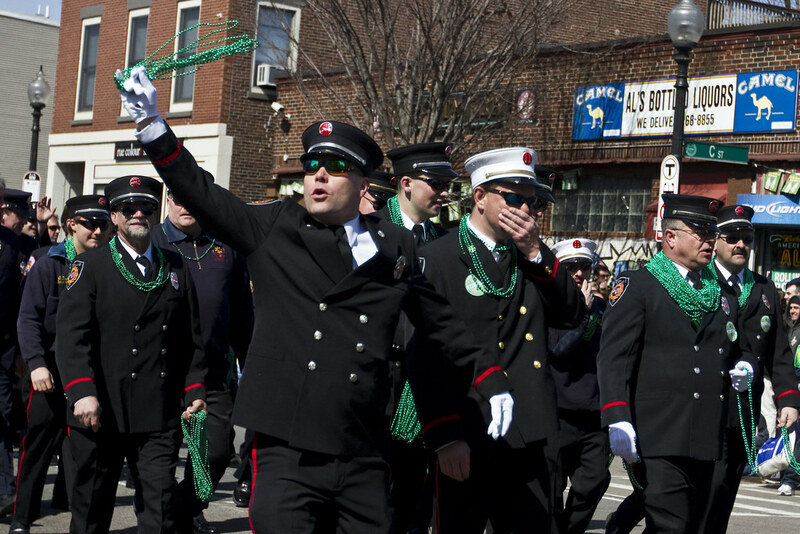 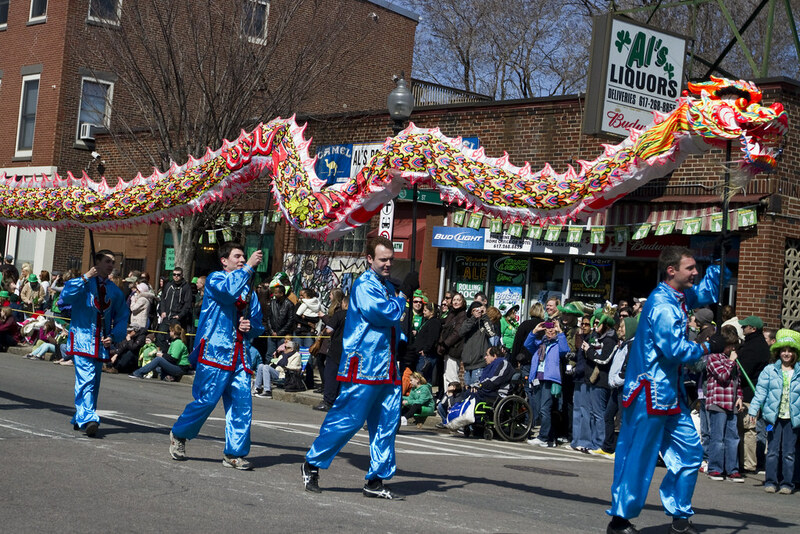 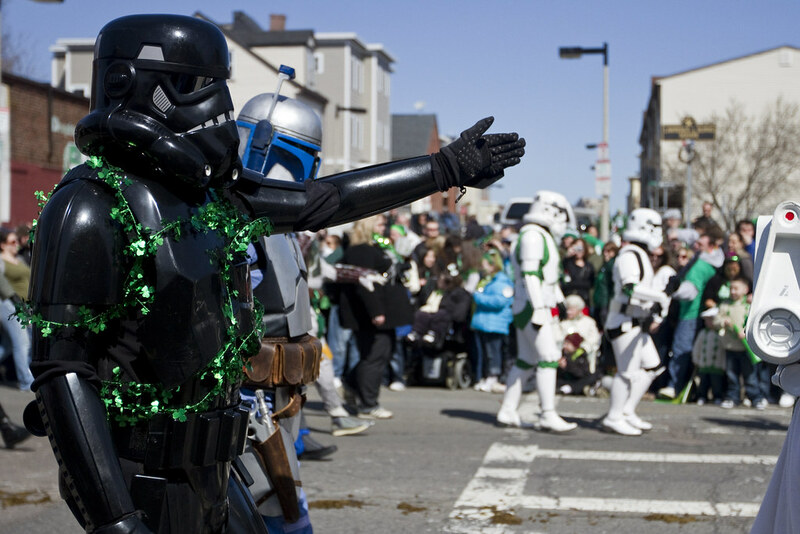 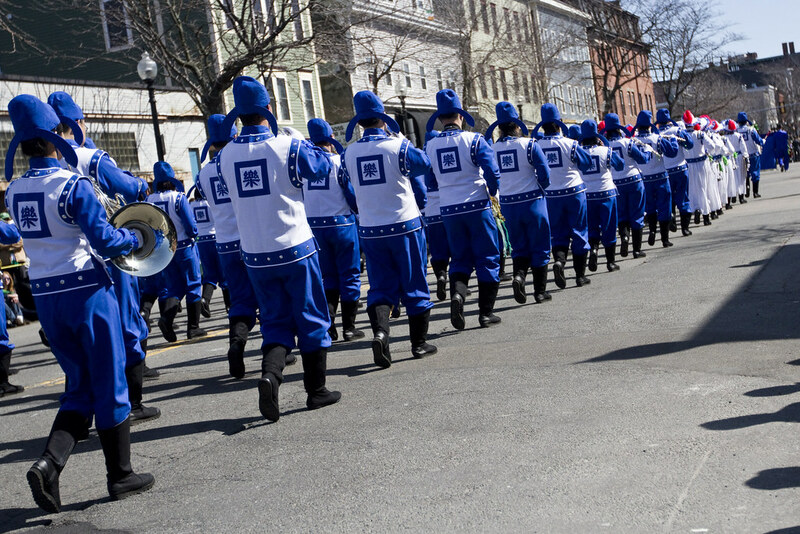 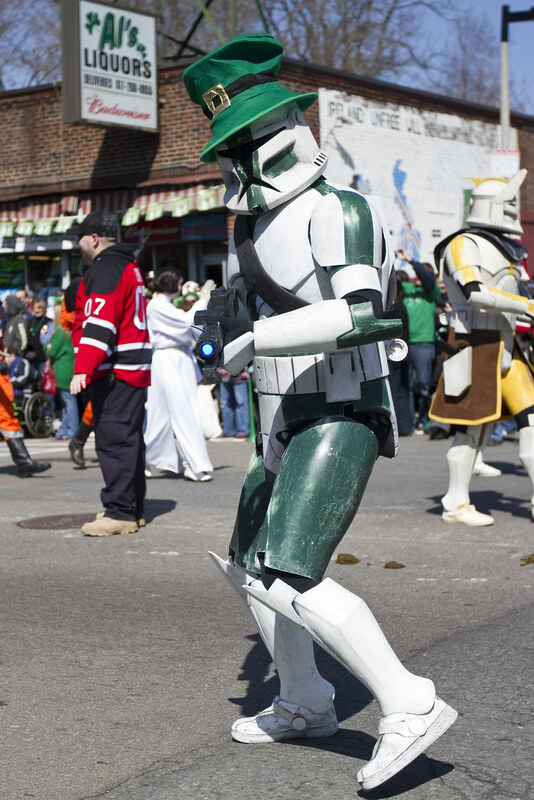 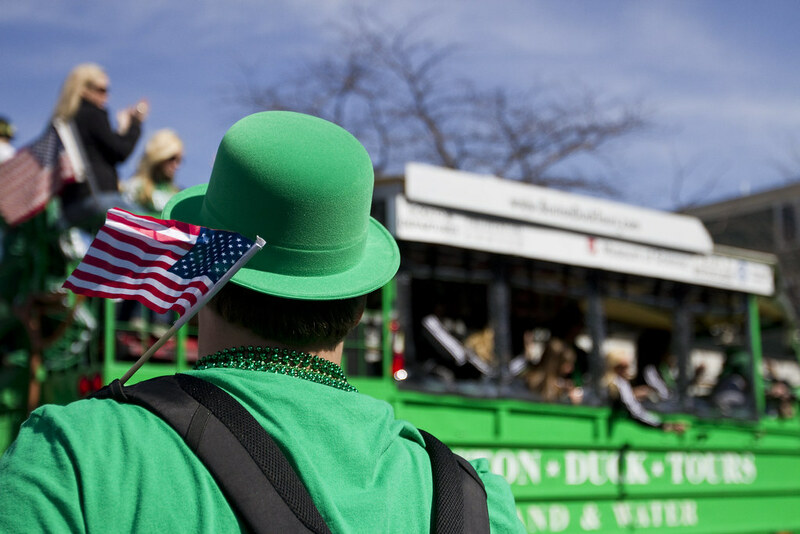 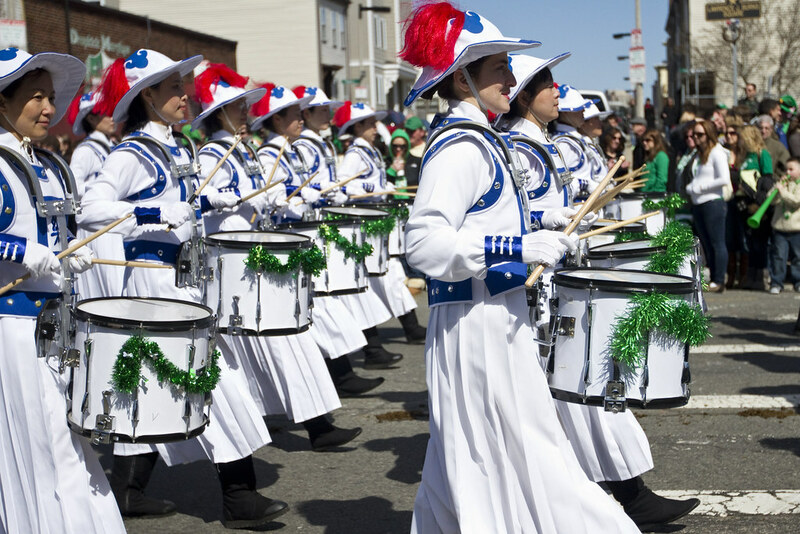 I’ve been busy getting my feet wet in the world of a major metro with a budding video department, but I found time to go to a crucial Boston event this weekend: the St. Patrick’s Day Parade in Southie. 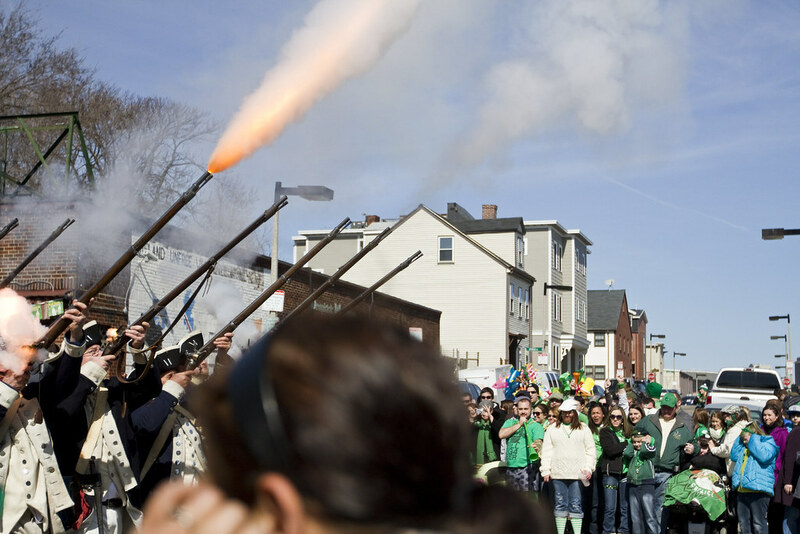 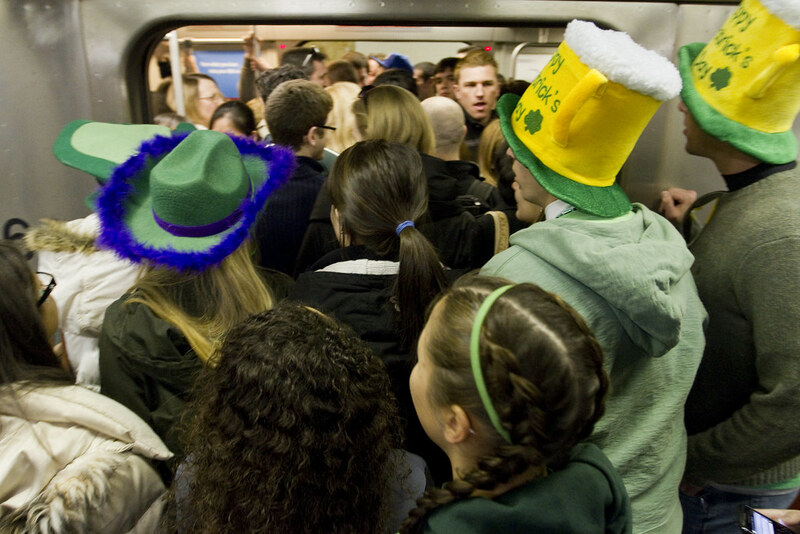 South Boston is kind of rough neighborhood, but families flock to the little town to celebrate the deep-seeded Irish tradition of drinking in the early afternoon.